For many years, building materials were manufactured with asbestos because of its effective insulating qualities, ability to resist heat and chemicals, and its capabilities to enhance the strength of a material. 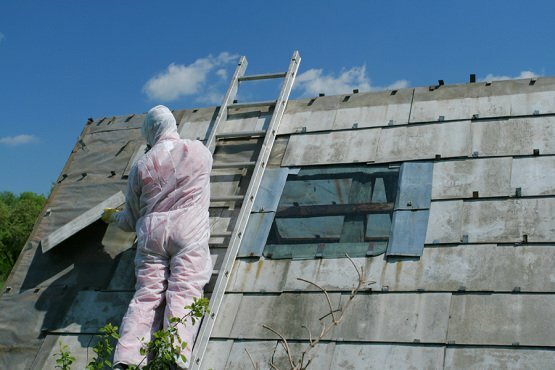 Many homes and buildings that were built before 1980 still contain asbestos products to this day. There are two different classifications for asbestos, friable asbestos and non-friable asbestos. Friable asbestos is considered to be any asbestos material that can be pulverized or crumbled by hand pressure. This is when it’s most dangerous, and the invisible fibers can be easily inhaled. Asbestos exposure has been linked to the development of serious respiratory diseases and different kinds of cancer, including mesothelioma, lung cancer, and asbestosis. This asbestos-related cancer can occur when asbestos is inhaled and the microscopic fibers become lodged within the outer lung tissue layer known as the mesothelium. Don’t risk a code violation or unnecessarily putting your workers in harm’s way. Let Clean Cut Abatement help you protect your home, family, business, employees, and clients. Get your free consultation today! 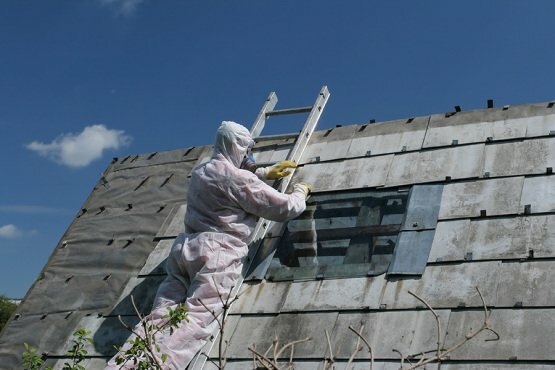 Over many years, we have provided asbestos removal services right here in Bloomfield, Michigan. 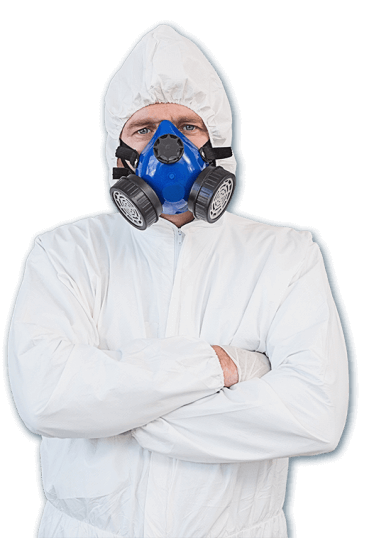 Our certified and licensed professionals can help home and commercial property owners identify and remove those hazardous asbestos-containing materials.